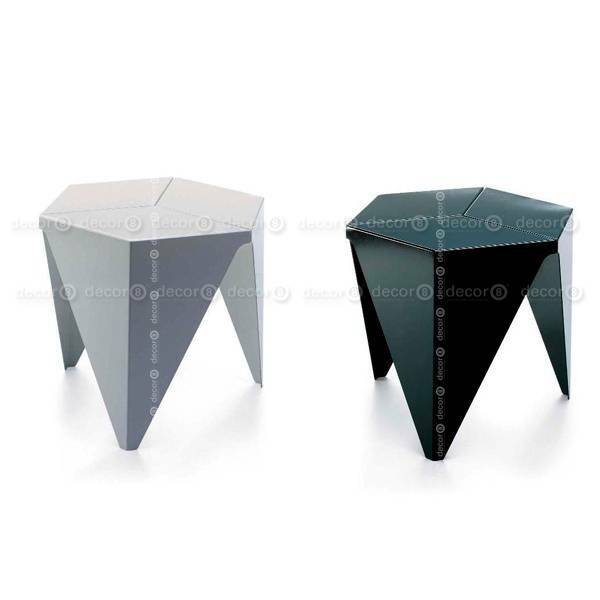 The Hexagon Modular Coffee Table and Side Table is a versatile and contemporary addition to any space. 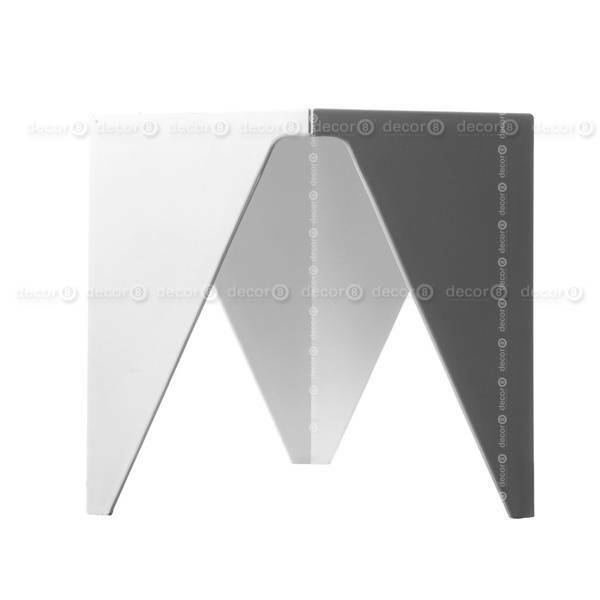 Perfect as a side table for bedrooms, entryways, living rooms, dining rooms, offices, lounges and more. 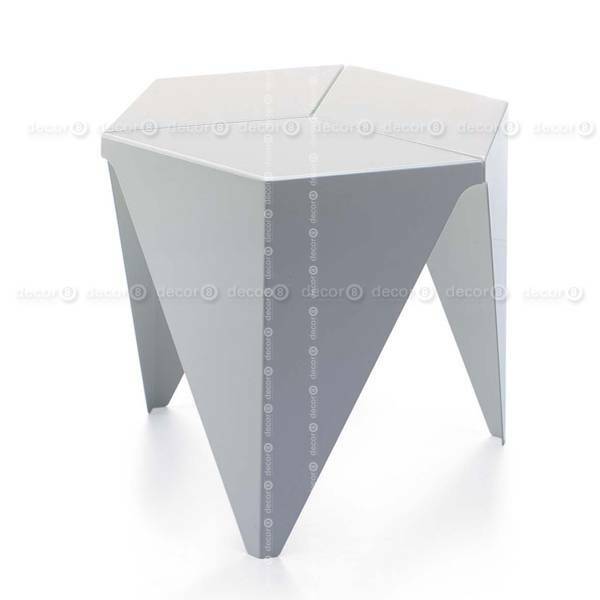 Group this table in twos, threes fours or more to provide a greater surface area for entertaining guests. Suitable for indoor or outdoor use. Buy more and save. Check out more coffee tables and side tables. This item is also available in black.